Just write! Just post! Just try it! On May 20, 2011 May 20, 2011 By AngeliaIn Blog on with your bad self, Life is what you make it. Just when you think WordPress has done it all – well – they introduce distraction-free writing. A screen of words on white. An empty vessel lighting the way for all font-happy WordPress writers to fill, the best way they know how, by typing. The reason behind this genius-mode? Well, I assume it is for people like me who just don’t have the concentration they used to (totally blaming social media). I always plan on writing, but I get too busy doing other things. I see an email pop up, a Facebook notification, or a Twitter message. I’ll be honest. I can’t help myself. I have to click! I have to see! I have to find out what’s going on. It’s just too easy to navigate away and get lost by way of interaction. I have tried to write during my lunch hour (seems like my only free time), but it never works out. The reason? I was on an old version of Internet Explorer which had buggy WordPress issues. I couldn’t type anything without my screen mode moving to the top. Luckily, they posted about that too and now I’m on a newer, wiser version of internet surfing. Not sure if you are? Try Browse Happy to find out. It made me happy for sure! Posting about this new feature does not do it justice. DO try it for yourself. I am super ADD on anything techy. I love technology and new formats, but get a little overwhelmed. I usually give up before I get it going (at least once or twice). So, for me, this is good. In the end – fewer distractions. This change has cleared the playground for me. I can now write. No tweaking of my settings, or wandering my eye to categories. No more pondering of my stats via drop down. No more checking for comments, or spam. No more gazing at the widget, links, or general setting tabs. Nope, none of that. I even applied the Full Browser toggle to end the email, Facebook, and Twitter interruptions ( F11 on windows or command+shift+F on Mac). And since I am blonde? schooled in Oklahoma? allergy fuzzy, it took me a few tries to figure this out (and I didn’t get distracted). And because I like you, and I LOVE WordPress, I have created a very special tutorial for others – ahem – like me. From your post just click on the full-screen mode. 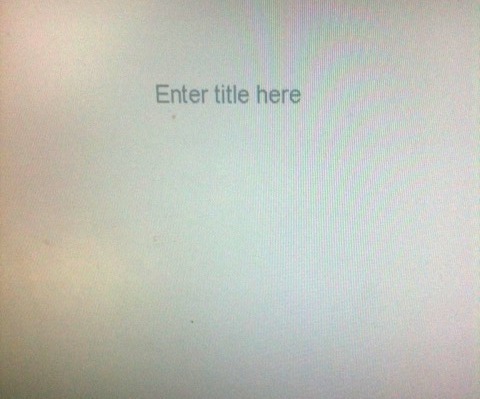 Enter your title and write. It’s that simple. Ta Da! 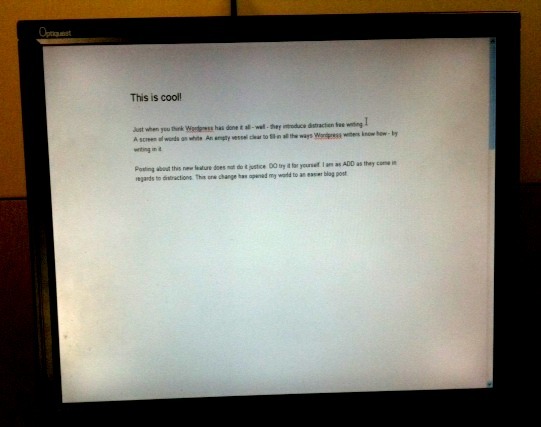 Distraction-free writing at it’s best. Thank-you WordPress. I actually got a post done today. And? I have MANY more to complete……..newborn photo shoot, wildlife photos, stepping on a snake, and a picnic vintage photo session. Good stuff…coming soon. So please, come back, I won’t distract you…….for long (ha!). *****All thanks go to the WordPress Blog post Just Write. Are you a subscriber? If not, why? You might be missing out on some cool WordPress information. That’s why I do. Technology, it will leave you behind if you don’t keep up. Thanks again, I love your writing style! 🙂 have a great writing weekend! 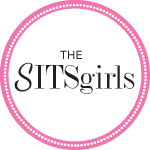 OMG – a cure for my ADD writing! Thank you for this valuable wordpress PSA!! Alas, I’m not on word press. But I’m really good about focusing when I’m writing. Its just getting past Facebook, Gmail & Twitter to the writing part. But as an author friend said just today- all that social media involves writing so it counts as writing time! I knew I liked him for a reason. Lol. Thank you for sharing. I didn’t know. I have noticed a lot of change, but I have been wondering if it was WordPress or the fact that I just got some new/updated stuff. I usually write in notepad because I don’t like to work in the little box that we had available. But now . . . . wow! 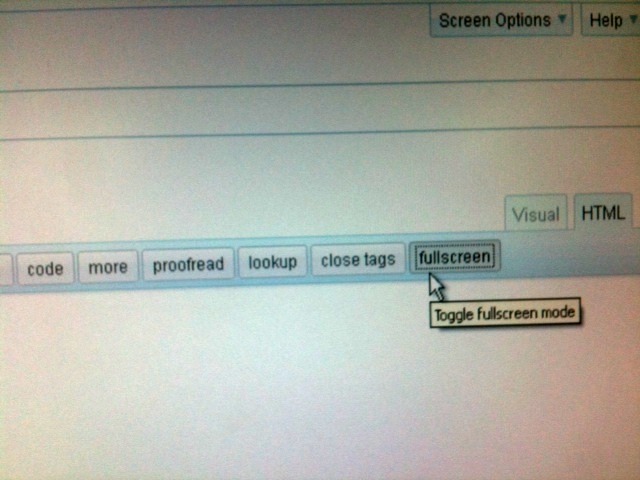 Fullscreen. That helps! Thank you.